Any New Yorker whose work, ideas and creativity are based in the City. Locals who provide services, products or content to fellow New Yorkers. Companies, organizations and individuals wishing to showcase the value of their location online. When can I register a .nyc domain name? It is currently expected that .nyc will launch as early as May 2014, with phasing as follows. If there is more than one qualified trademark holder applying for the same domain name, an auction will be held to determine the registrant. During this phase, City government and government-affiliated .nyc entities will have the right to register .NYC domains through a City-designated single point of contact that will authenticate eligibility. All businesses, organizations and residents with a physical address in the City will have an equal opportunity to register .nyc domains during the Landrush phase. There will be a slightly higher fee for registrations occurring during the Landrush phase. If there is only one application for a .nyc domain name during this period, the applicant for that name will be granted the registration. If there are multiple applications for a domain name during this period, however, an auction will be held to determine the registrant after completion of the Landrush period. After the Landrush phase, all businesses, organizations and residents with a physical address in the City of New York shall be entitled to register .nyc domain names in real-time on a first-come, first-served basis. For the first ninety (90) days of General Availability, in the event that a domain name registrant applied for a domain name that is an exact match of a trademark appearing in the Trademark Clearinghouse, the registrant will receive a notice about that trademark during the registration process and asked whether or not it wishes to proceed with the registration. If it does, the name will proceed to registration, but may subsequently be challenged by the Trademark owner through an ICANN dispute resolution procedure if the name is likely to cause confusion with the trademark. For more information see the Official Website at http://www.nic.nyc/ and http://www.nic.nyc/trademarks/. 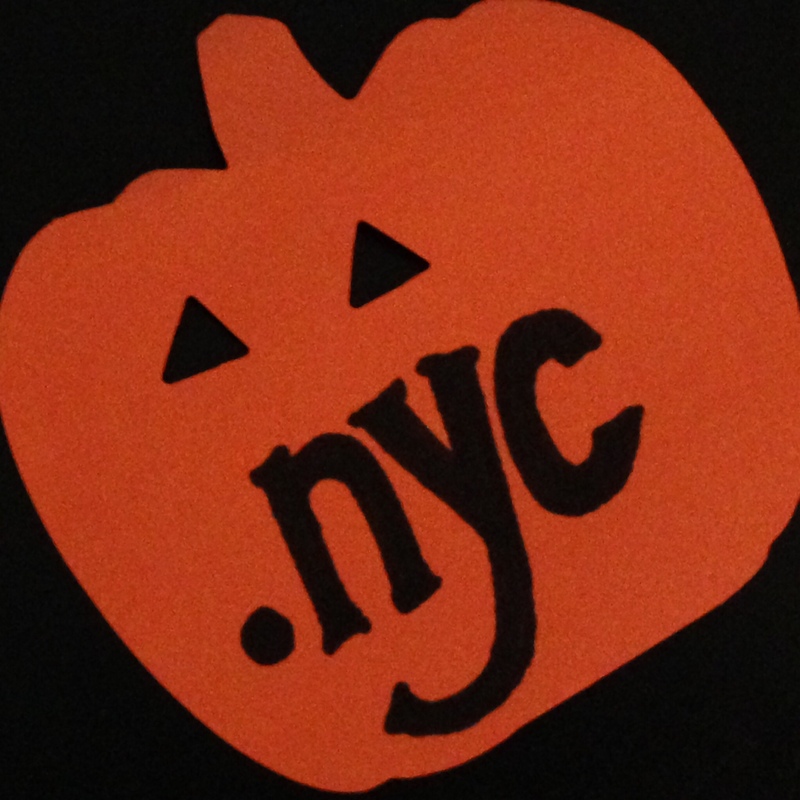 For folks outside of NYC, a new generic top-level domain may be launching in your area too. The internet as we know it is poised to change drastically with the launch of new generic Top-Level Domains (gTLDs). Currently, there are roughly two dozen gTLDs in use (.com, .net, .gov… etc); however, over 1,800 applications have been submitted for new gTLDs. The first 27 are scheduled to launch and go live this month. These first 27 new gTLDs appear to all be in non-Latin scripts such as Arabic, Japanese and Chinese. Later this year, many other new gTLDs are scheduled to go live. Among the applied for gTLDs are well known brands and also generic terms. For example, .apple (applied for by Apple Inc.); .coach (applied for by Coach Inc.); .fedex (applied for by Federal Express Corp.); .tires (applied for by Goodyear); .fashion (applied for by 4 entities) and .books (applied for by 9 entities including Amazon). The launch of these new gTLDs could impact brand owners because of the possibility of abuse and misuse of trademarks in the new domains. It is uncertain how these new gTLDs will impact the Internet. However, if you are a brand owner your defense mechanism against possible abuse and misuse of your marks in the new domains will be your USPTO trademark registrations (or trademark registrations in other countries). A legitimate concern for brand owners could be the use of their brand within a new gTLDs without permission. Web-traffic could be diverted and adversely impact brands. This is a valid concern for all brand owners, as well as creators, businesses, blogs, municipalities and many others. PRICE: $185,000 to apply for a new gTLD (plus ongoing maintenance and other fees). ICANN is the not-for-profit entity reviewing and approving applications. PURPOSE: to increase competition and choice in the internet domain space (as stated by ICANN). OPEN & CLOSED DOMAINS: The new gTLDs will be a mix of open and closed domains. As the name implies, the closed domains will be controlled by the owner of the gTLD (including control of all content). Open gTLDs, on the other hand will be open domains, with broader access. Stay tuned for future posts as the gTLDs launch and this new technology exposes new legal issues. See also, ICANN website for more information at: http://newgtlds.icann.org/en/about/program; @iplegalfreebies and www.kasterlegal.com.